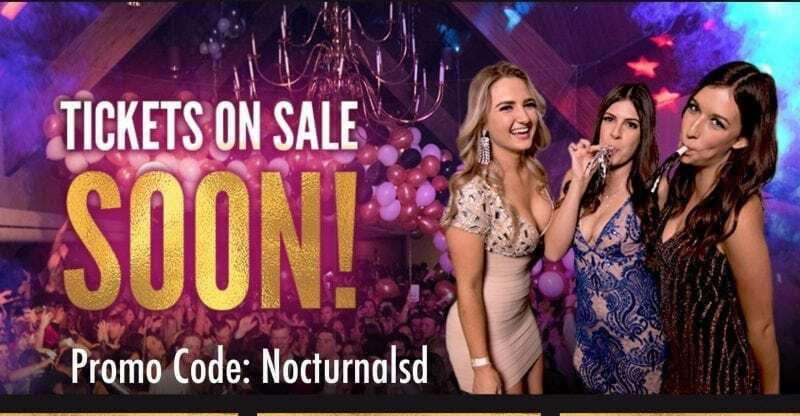 Thinking about going to one of the biggest nye parties in San Diego to ring in the 2019 year ? 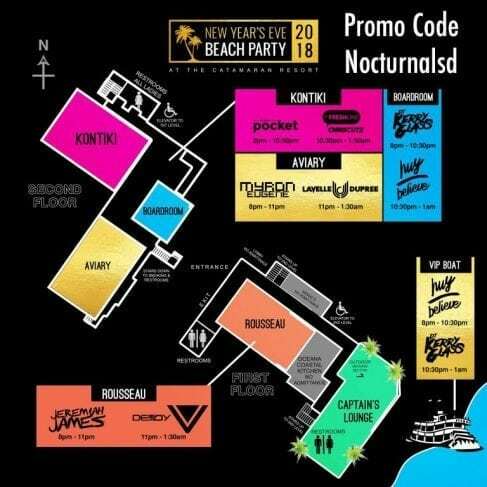 This NYE Yacht Party San Diego Promo Code event will be one of the top NYE events in San Diego this 2018. Don’t miss out on the best nye party in the harbor of san diego this year. Vavi has teamed up with horn blower cruises to bring you the new years eve event of them all. This will be the thing to do on December 31 2018. So find your friends and get your date singles and buy tickets now to save . These NYE yacht party san diego tickets will be discounted with our promotional coupon code. This Horn blower cruise will not disappoint with the city skyline in the back ground it cannot get more romantic than this. For the NYE beach party at the catamaran resort . This will be a horn blower nye yacht party to remember on the biggest ship they offer so don’t miss out on this one of a kind NYE harbor cruiser experience in San Diego. Looking for the best new years eve parties in Pacific Beach, Mission beach or san diego ? This is the event for you .